A medical detox is the first step you must undergo when entering a drug treatment center. It’s established as a safe and effective way to get the drugs out of your system. You need to find an medical detox center in Florida that is experienced in the types of drugs for which you have addictions. What is a medical detoxification? 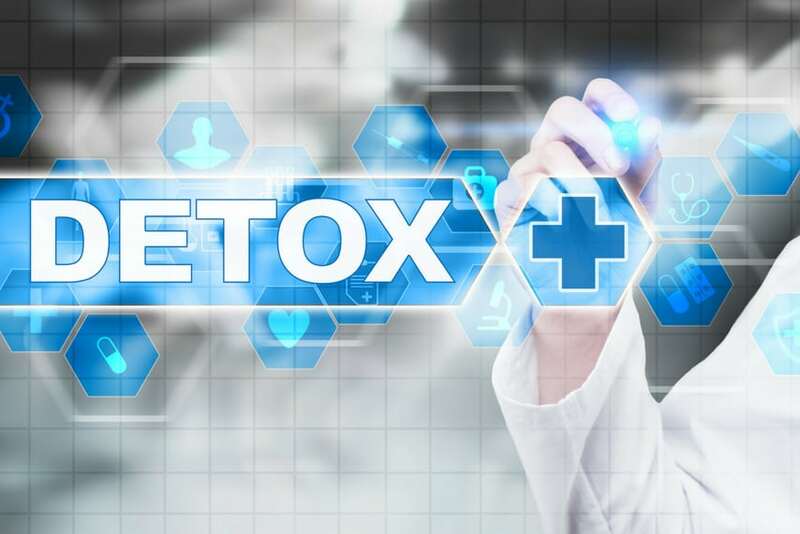 A medical detoxification program is the process of reducing the number of drugs in a clients system to bring the natural balance of chemicals back that are healthy. The process is done slow enough to minimize any uncomfortable withdrawal symptoms. The assessment team will develop the treatment plan that dictates how fast the detox should be. It’s unsafe to detox from many types of addictive drugs no matter where it’s done. Doing this at home can spell disaster if you end up experiencing a medical emergency. You need to seek out a detox program that offers the safe monitoring of your condition during every stage of the detoxification. You have access to medical professionals that can help if you have a problem. Who needs a medical detox? Anyone that is regularly using an addictive drug that begins to give you uncomfortable withdrawal symptoms when you cease taking it should undergo a safe medical detox. Your assessment counselor will document the number of drugs in your system, how often they are used, and the length of time you have been addicted. It all makes a difference in how long it will take to safely detox. Take the time to discover what you need to know about medical detox programs to feel more comfortable with the process. Fear of the unknown keeps many people away from attempting recovery. The detox program is run by experts in the field of drug rehabilitation and know how to supervise even the toughest withdrawal successfully. You will have your body free of drugs quickly. How do they handle withdrawal symptoms? The level of withdrawal symptoms you experience depends on the level of drugs you start with inside your body. If the drug levels are dropped too quickly, you will experience more severe withdrawal symptoms. Great care is taken to try and minimize the withdrawal discomfort. You will be able to let the medical staff know exactly how you’re feeling at every point in the detox. Some people are able to pass through the detox portion of treatment without too many difficulties. Others seem to have it a bit rougher. It is very individual in experience. You can make the staff aware of any serious discomfort and there are things they can do to ease symptoms, such as nausea or headaches. The length of time that detox takes is also highly dependent on your type and level of addiction. It can take as little as two or three weeks or as long as three or four months. A detox program will go as quickly as possible, keeping your comfort levels in mind. It can be sped up or slowed down to accommodate your withdrawal discomfort levels. Can I go home after detox? You are at a vulnerable point directly after the detox program. It’s designed to have you begin the treatment program once the detox is complete. Going home too soon is a setup for possible failure. The real work of learning about your addiction and how to stay drug-free begins. Each day you will get stronger and prepare to go home. What if I can’t make it through detox? Every individual and part of the detox program is designed to be beneficial to the process. You have a great chance of making it through the detox program without too many problems. It can involve some discomfort, but there are plenty of helpful things that can be done to help you get through the program. The important thing is to stay positive and focused on being free of drugs as quickly as possible. The thought of entering a detox program might give you a feeling of anxiety, but you must remember people successfully complete them every day. You have excellent chances with the benefits of expert detox staff members there to see you through.